Oh we just love a hen do! When else do you have an excuse to get all of your favourite girls together and create havoc? 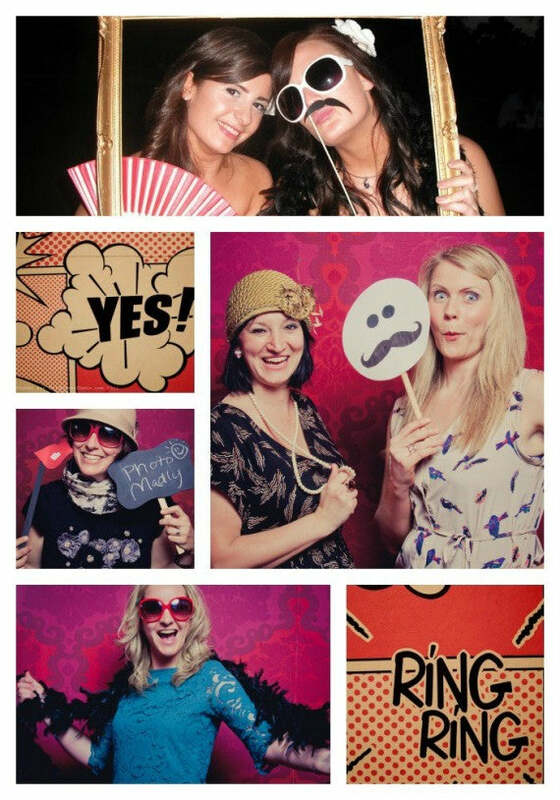 Okay, we do this quite often, but it's still a good excuse... What we love most about hen dos is that they're about having fun with the bride to be, not humiliating her (poor groom). And with so many different hen do options around today you don't even have to have a plastic willy in sight, although, would it really be a hen do without one?! We've picked out a couple of our favourite alternative hen do ideas. It all starts with an invite... a pin badge invite! 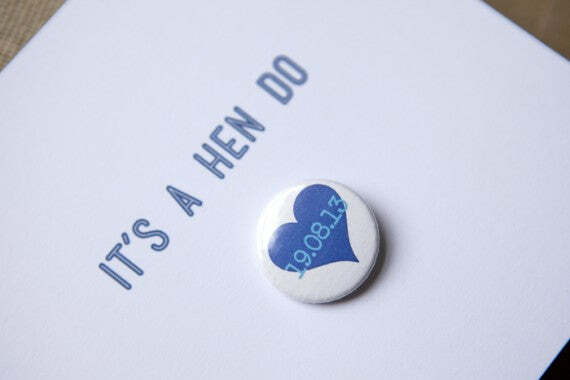 Have the date of the do or each guest's nickname on the badge, and then get all of your hens to wear them on the day - more subtle than a t-shirt! Take a look at some of our other ideas here. We may be a little biased, but we think that Brighton has it all – the beach, the Laines, boutique hotels, mod culture and an eclectic vibe like nowhere else in the world.... It's the perfect place for a hen do. But avoid West Street, and do something a little different with your time here. Local company Doily Days have teamed up with the fantastically rock n roll Hotel Pelirocco to bring you a vintage glamour hen party. Upon your arrival you will be provided with tea from bone china cups, cake stands laden with sandwiches, cakes and scones and Prosecco served in vintage champagne saucers. Once you’re settled with your bubbly and sumptuous feast get ready to strike a pose in the Singstar room where you'll find a fab photographer, brilliant backdrop, mirror and dressing up box – think moustaches on sticks, feather boas, hats, glasses, flowers, chalk boards. You’ll leave your inhibitions at the door and leave with memories and mementos to last a lifetime! Contact Helen for more information: helen@doilydays.co.uk. Or if you're a little camera shy and more about the DIY, how about a crafternoon? 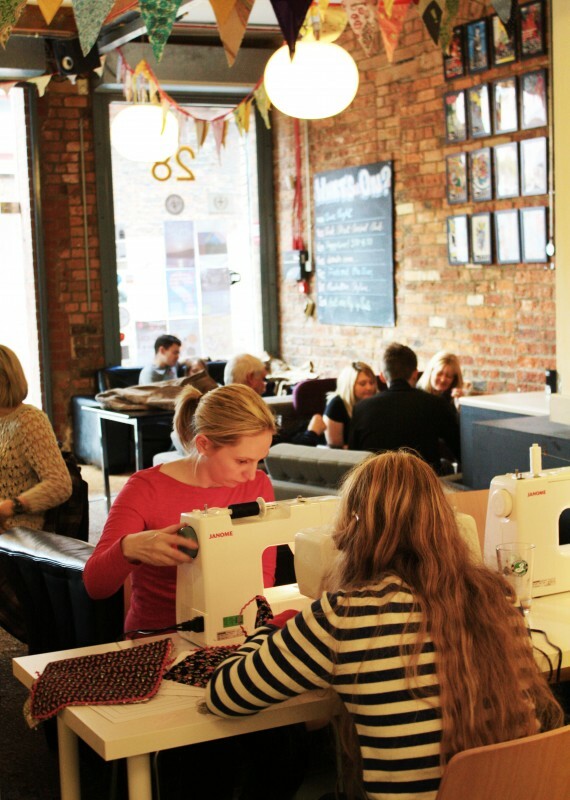 The lovely ladies at Love Me Sew have set up sewing workshops where you and your group can craft till your hearts content! You could all create a patchwork quilt for the bride; each girl sewing a patch which Love Me Sew then take away and make into the finished quilt - a lovely keepsake! Or individual items can be made such as a clutch bag to use on the day, or bunting to decorate your venue. They can come to you or find a suitable venue to hold the party in, and they always make sure what you do is suitable for all skill levels... Love Me Sew cover the Yorkshire and North East regions, contact them for more info: hello@lovemesew.co.uk. If you're heading South instead, Made in Lewes do a similar crafty hen do session in the beautiful Needlemakers in Lewes, Sussex. Contact Josie for more information: madeinlewes@hotmail.co.uk.